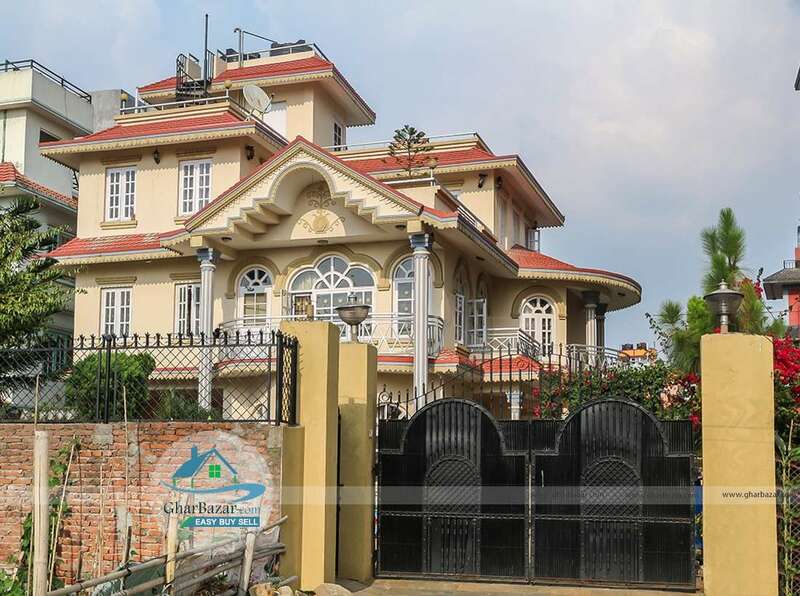 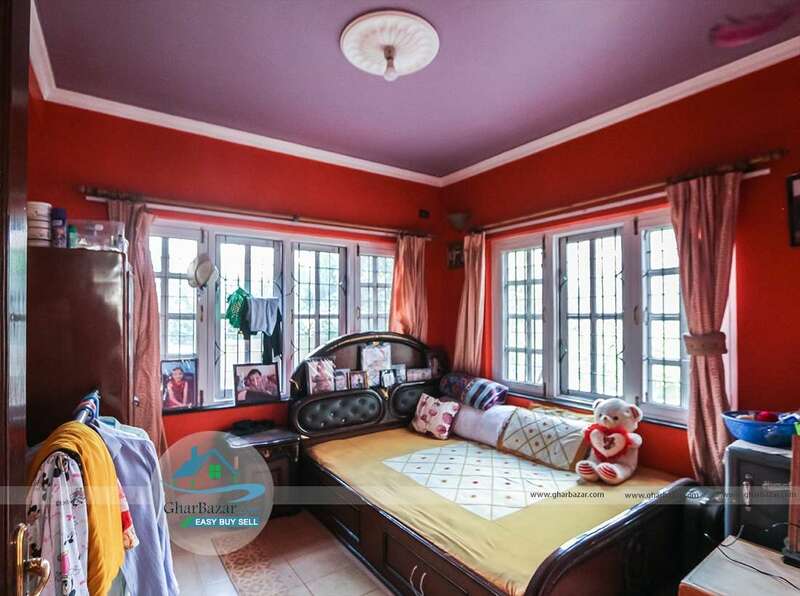 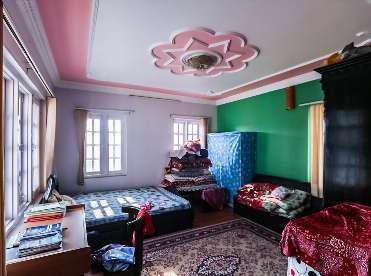 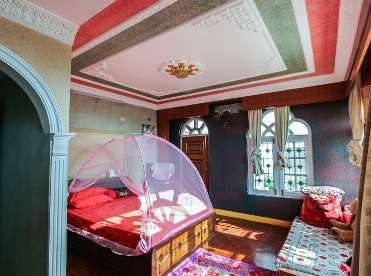 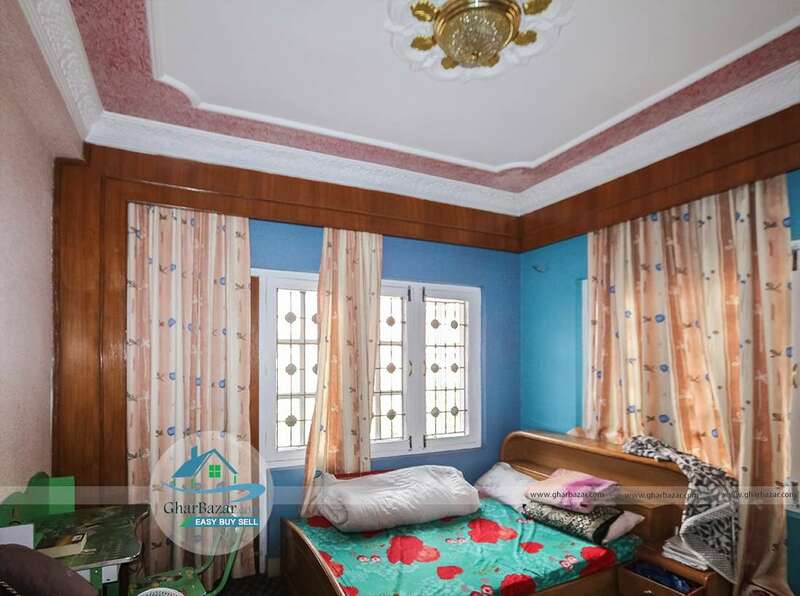 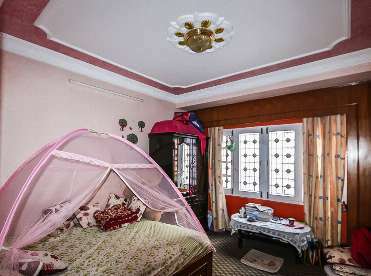 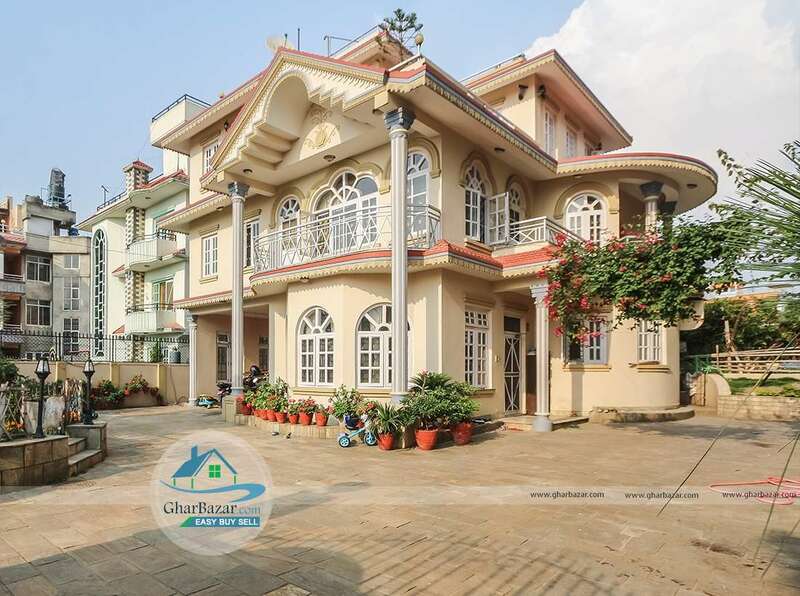 This beautiful modern bungalow situated in a prime and peaceful location of Lokanthali, Bhaktapur. 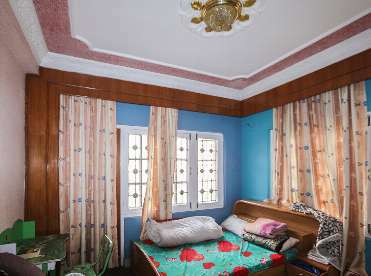 It is only 400 meters from Lokanthali Chowk ( Araniko Highway ), 600 meters From Jadibuti Chowk. 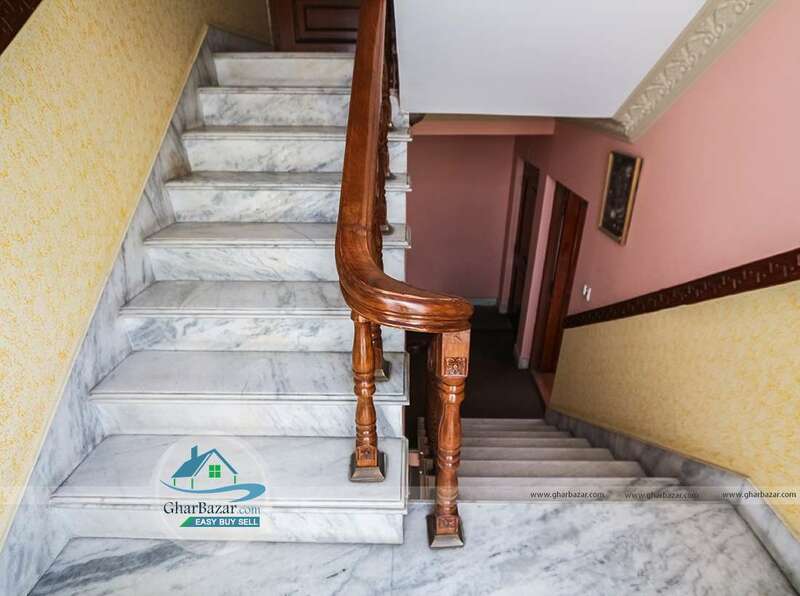 The bungalow is made with beautiful interior, has staircase finishing with wooden railing. 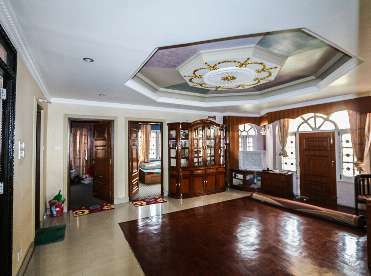 It is facing towards west, with access road 12 ft. 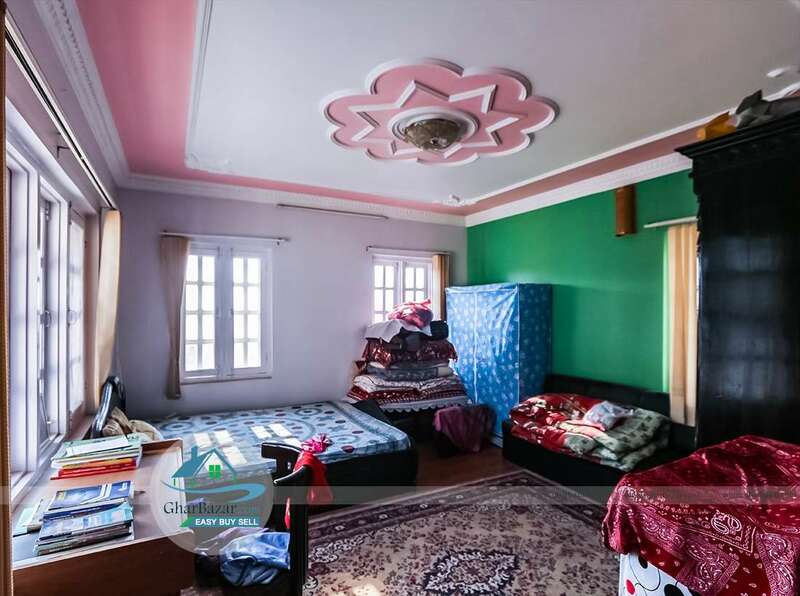 It has 7 bedrooms with attached bathrooms, 2 living rooms with big space, 2 kitchens plus dinning, 3 common bathrooms, 1 store room. 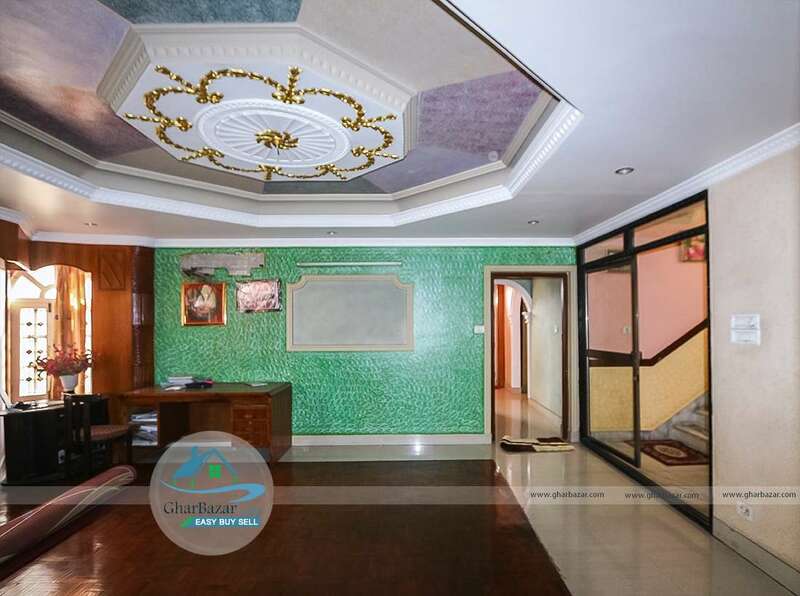 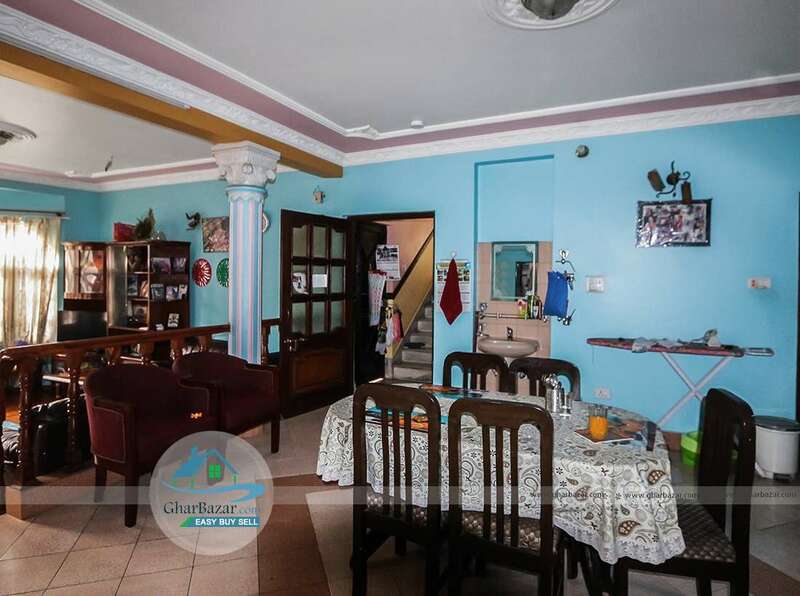 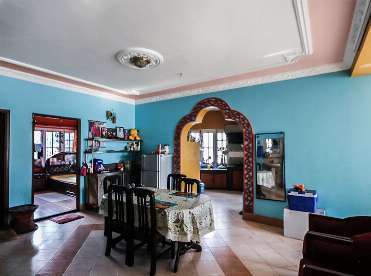 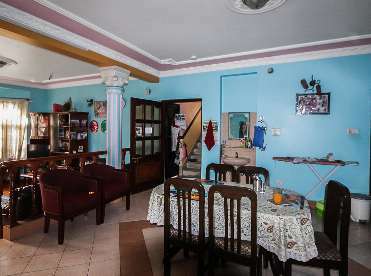 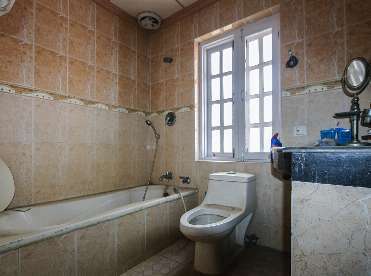 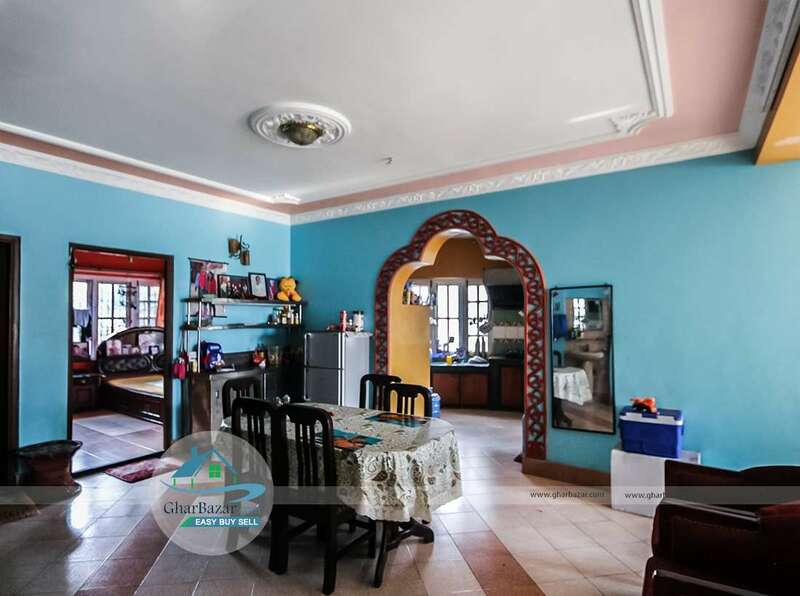 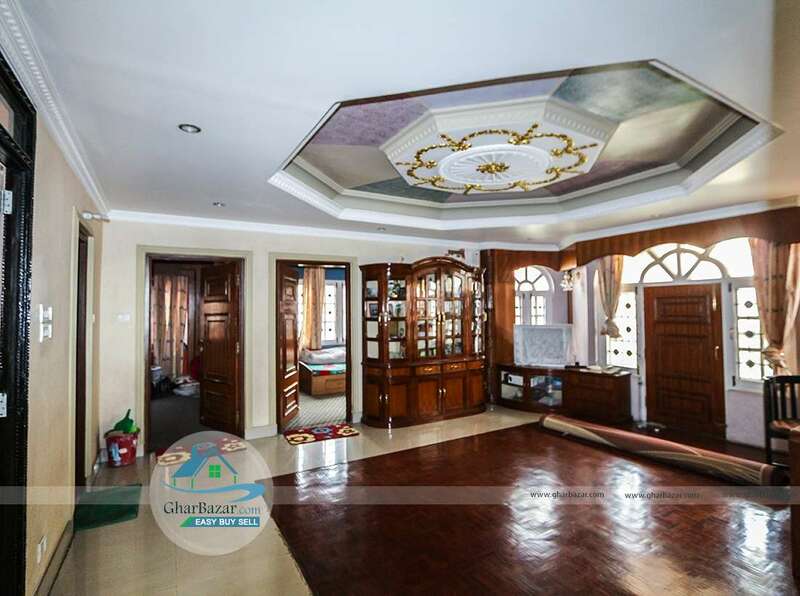 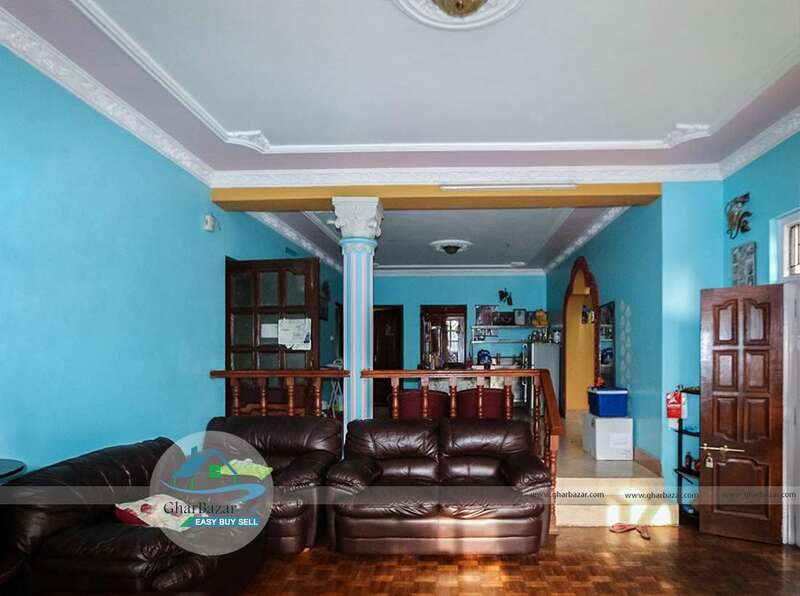 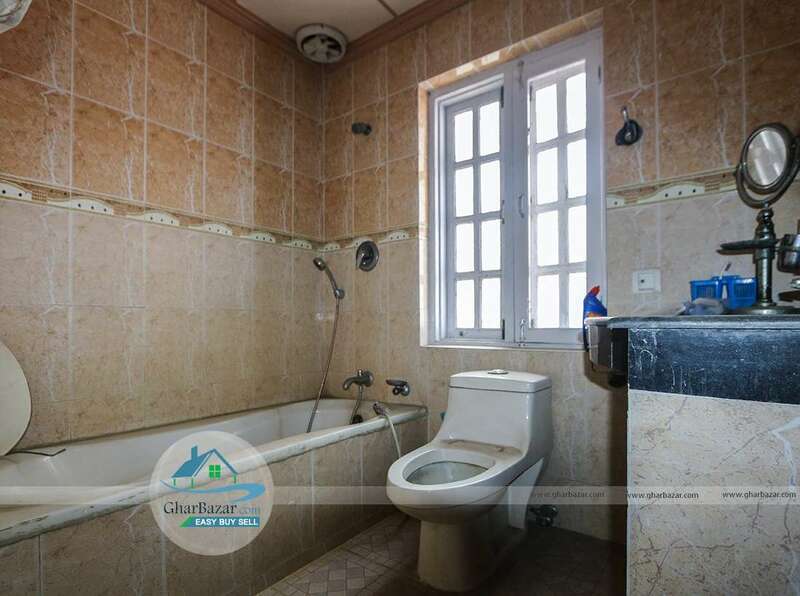 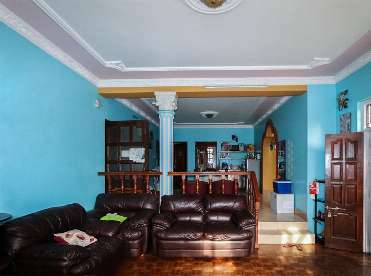 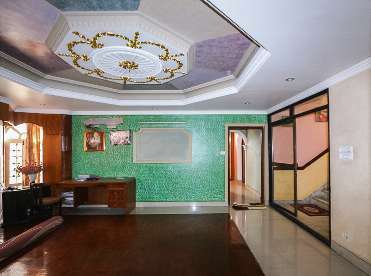 This 2.5 storied bungalow is surrounded by beautiful garden and has ample of parking space. The property price 4 crore 60 lakh.